*This is NOT an official website. Colin Firth does not own, control, authorize or endorse it, nor is he responsible for its contents. 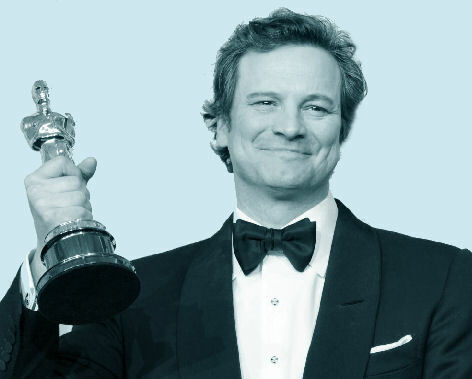 Any emails sent to this website will NOT be forwarded to Colin Firth.